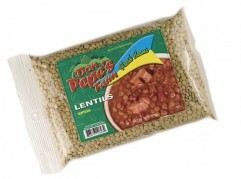 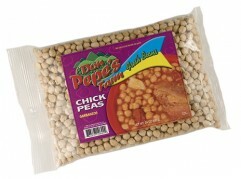 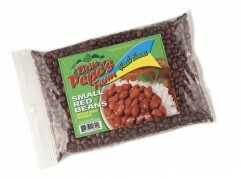 Mild flavored legume with a smooth texture. 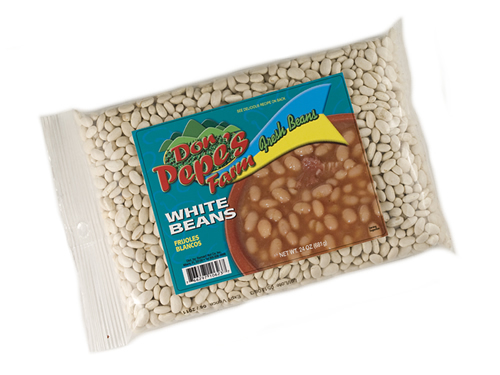 A rich source of Potassium. 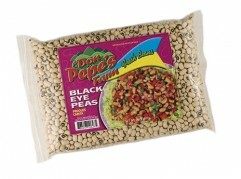 Can be used in soups, casseroles, and on rice or your favorite grain.